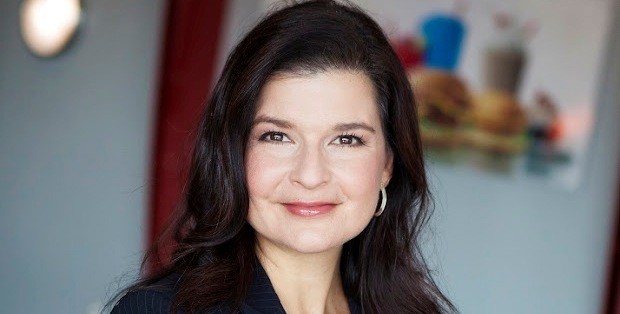 BOK Financial Corporation (NASDAQ: BOKF) today announced the appointment of Claudia San Pedro, President of SONIC®, America’s Drive-In® as an advisor to its board of directors effective July 2018. BOK Financial Corporation (NASDAQ:BOKF) today announced that it achieved an “Outstanding” rating from the Office of the Comptroller of the Currency (OCC) in the most recent examination of the bank’s Community Reinvestment Act (CRA) activities. The examination covered the bank’s activities from January 1, 2013, through December 31, 2016. TULSA, Okla., April 25, 2018 (GLOBE NEWSWIRE) -- BOK Financial Corporation (Nasdaq:BOKF) reported net income of $105.6 million or $1.61 per diluted share for the first quarter of 2018. Net income was $72.5 million or $1.11 per diluted share for the fourth quarter of 2017 and $88.4 million or $1.35 per diluted share for the first quarter of 2017. BOK Financial Mortgage, a division of BOK Financial (NASDAQ: BOKF), has named mortgage veteran Lee Wardlow to lead the company’s loan servicing business. Wardlow most recently served 15 years in amortgage servicing leadership role at Bank of America in Dallas. TULSA, Okla., Feb. 28, 2018 (GLOBE NEWSWIRE) -- Cavanal Hill Funds have been recognized with Lipper Fund Awards by Thompson Reuters Awards of Excellence for the seventh consecutive year. The Lipper Fund Awards annually recognize funds that have excelled in delivering strong risk-adjusted performance, relative to their peers. This year, Lipper acknowledges Cavanal Hill’s equity investment team with industry honors. Cavanal Hill World Energy Fund (APWEX) chosen by Schwab to be on the 2018 Q1 Schwab Mutual Fund OneSource Select List®.